Supermenu enhanced navbar is always visible during navigations in all pages and properties. Easy on your servers to process. Enjoy peace of mind and just focus on your business. 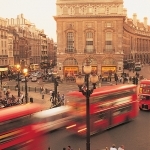 Just add properties and wait for Giant search engines to bring customers for you. Agenta loves SEO! We cover from single unit to whole apartment, even energy consumption records are provided! 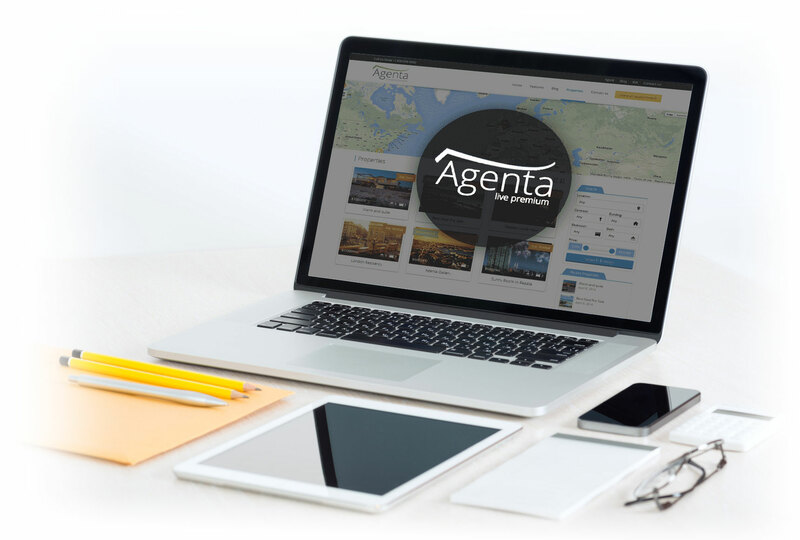 Agenta’s Loan Calculator widget enables you to get a personalized listing price based prices that you enter. It calculate monthly installment required for each of listed properties in the search result page next to each property. Let your customers throw out their calculators and focus on what you provide!